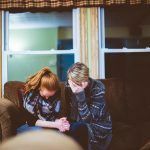 Big rig conspicuity was at the center of more than an $11 million dollar verdict awarded in a California wrongful death lawsuit on January 31. The lawsuit was filed by the widow of a man killed in a traffic accident on May 31, 2013. Jose Antonio Garcia was a passenger in a box truck that collided with a big rig parked in an emergency lane. The truck was owned by Tri-Modal Distribution. I would like to express my condolences to the family and friends of the deceased. 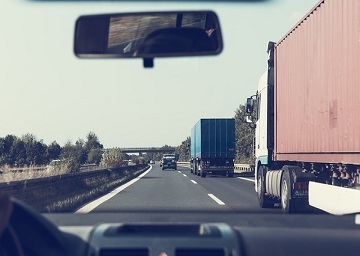 According to the National Highway Traffic Safety Administration, there are over four million commercial trucks on U.S. roadways on any given day. As a major agricultural center and a state with a vast coastline, large trucks are an especially common sight on the roads of California. 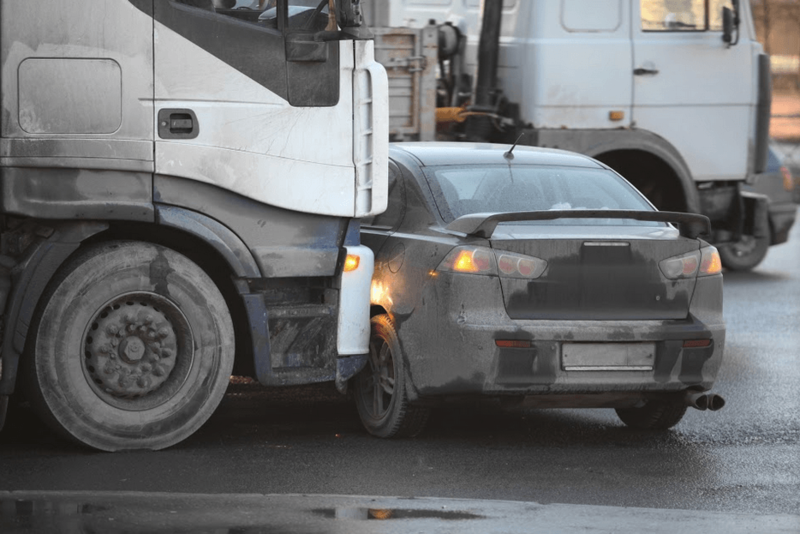 While it is true that truckers are generally involved in fewer collisions than the drivers of passenger vehicles, crashes that involve big rigs come with a high risk of serious injury or death. 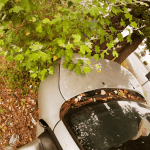 Since truck accidents can be dangerous, Californians should know more about what tends to cause these crashes and know how to avoid them to ensure their safety on the road. If you spend any time driving on California’s highways, you know that large commercial trucks are a common sight. This is because trucking is a vital part of the California economy. 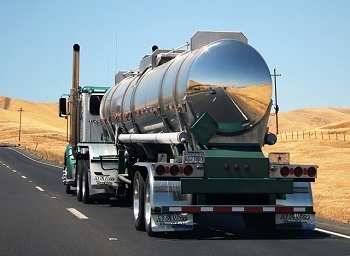 According to the Department of Transportation, over 75 percent of communities in California are dependent on large commercial trucks to deliver necessary items and supplies like food, gasoline, medicine, and more. Moreover, California has a massive coastline that boasts many major ports. The state is also one of the nation’s key agricultural regions, producing much of the food that the rest of the country depends on. All of this means that big rigs are common on California roads. Because of this, California drivers should know the ins and outs of driving safely around semi trucks to ensure their safety on the road. 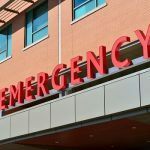 A woman was hospitalized following a truck accident near Fresno on December 2, 2018. The incident occurred at approximately 1:30 in the afternoon along Highway 41 in the vicinity of Adams Avenue in Easton, just south of Fresno. A man and his wife, both in their 70s, were traveling in a Toyota pickup truck southbound along the highway when they prepared to stop at a red light at the intersection. A semi-truck was following behind the Toyota and reportedly failed to stop in time to avoid a rear-end collision. Medical personnel responding to the scene transported the woman riding in the Toyota to a local hospital for treatment of serious injuries. An update regarding her condition has not yet been released by officials. I’m Ed Smith, a Fresno truck accident lawyer. According to the Federal Motor Carrier Safety Administration, there were 11,203,184 large trucks registered in the United States in 2015. Of that number, almost half were interstate truck drivers who operate under a commercial driver’s license. Fifteen percent were commercial drivers who operated within a particular state. 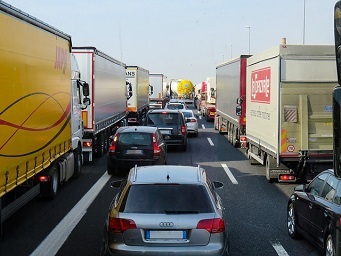 It shouldn’t come as any surprise that there were almost half a million registered commercial trucks operating in California alone, according to the most recent statistics compiled by the California Department of Motor Vehicles. I’m Ed Smith, a Fresno truck accident lawyer. An accident with a big rig left a motorist in a hospital after he slammed into the rear of the semi on Highway 41. I’m Ed Smith, a Fresno truck accident lawyer. Authorities are trying to find out why a man walked in front of a big rig on Highway 99 on October 26. An investigation is underway into the matter. I’m Ed Smith, a Fresno truck accident lawyer. 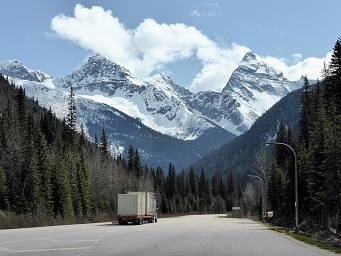 There are over four million trucks on the nation’s highways. As a coastal state with rich agricultural and product production, trucks are likewise a common sight on California roadways. 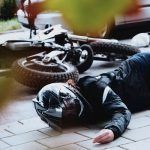 While truckers are involved in fewer accidents than other drivers, when accidents happen they can be brutal. 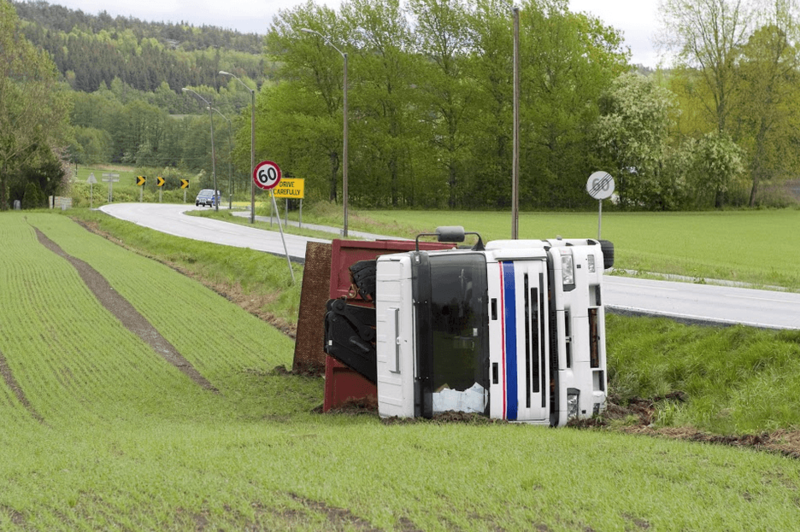 Let’s take a look at trucking accident statistics. I’m Ed Smith, a Fresno truck accident lawyer. At the end of March, Navistar, the owner of International trucks, recalled 2,700 trucks due to a problem with maintaining the pressure in the brake system. According to Navistar, the mounting bracket for the air dryer could fracture, causing a leak in air pressure. This would cause the brakes to malfunction, increasing the stopping distance. Navistar said it would replace the bracket on affected models. I’m Ed Smith, a Fresno truck accident lawyer. 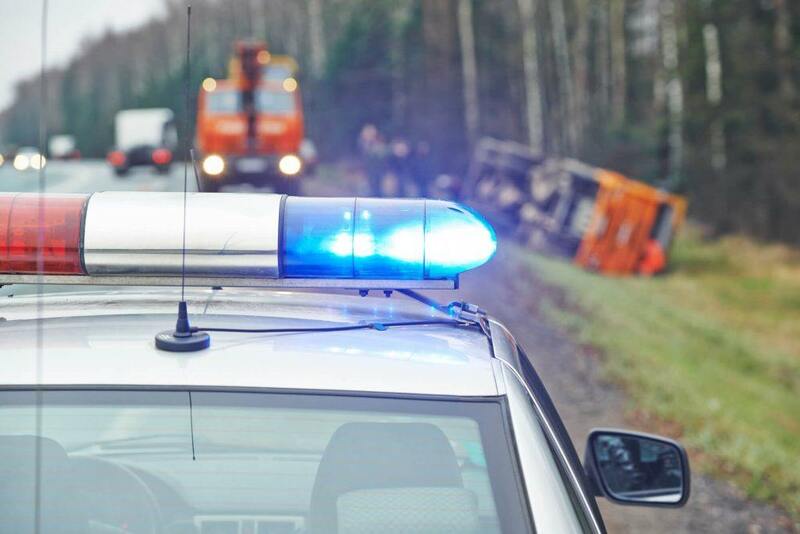 Truck accidents are common in California, particularly in those areas where there is high interstate traffic. 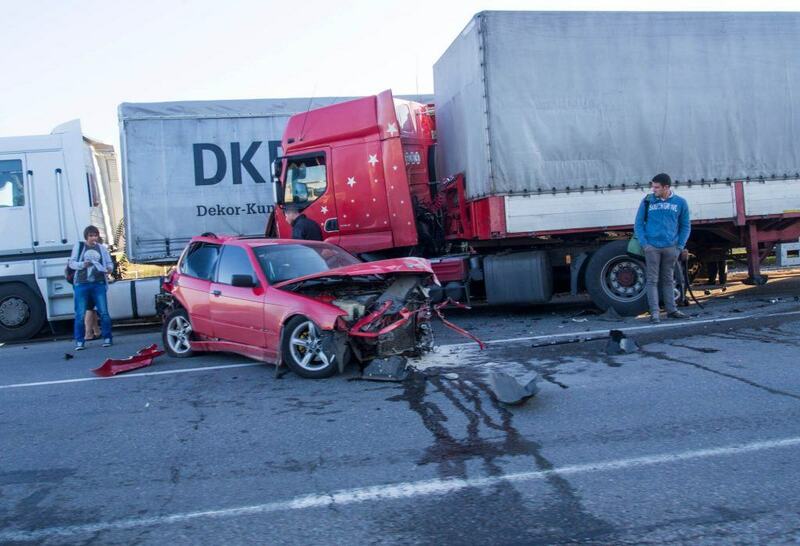 This takes a devastating toll on occupants in passenger vehicles as they share the road with big trucks.